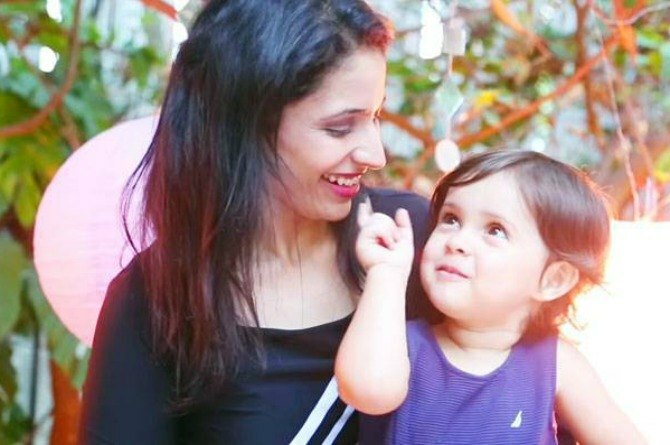 Pooja Bedi's Adorable 3-Year-Old Niece Is Hosting An Online Food Show That You'll Love! Pooja Bedi's 3-year-old niece is hosting an online food show that you'll love! Are Indian kids watching too much Masterchef or are they developing genuine love for cooking thanks to their mums? Well, whatever be the case, kids as young as three-years-old are whipping up a storm in the kitchen. After the six-year-old chef Nihal Raj from Kochi, another little chef has captured the media's attention. Her name is Daria Bedi and she is perhaps the cutest little cookery show host you will ever see! 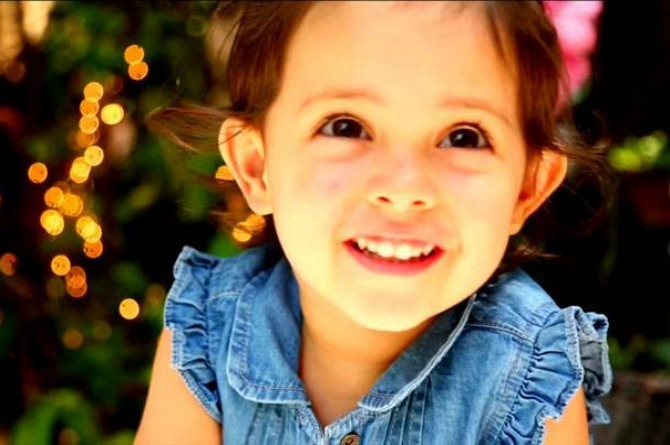 Along with her mother, Tina, the adorable three-year-old is all set to host Time Out Daria. 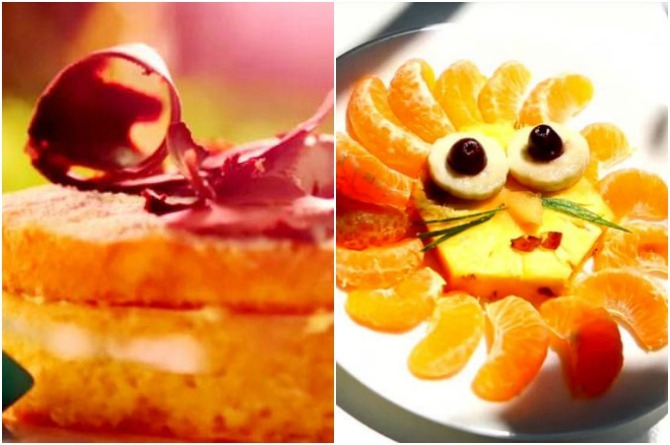 The innovative and clever show is to get mums to cook and bake their kids' favourite dessert. And if you are wondering how this young girl got her camera-friendly skills, then let is tell you that she is actor Pooja Bedi's niece. Naturally, she's got the acting gene. In fact, Bedi even tweeted about her cute niece and her upcoming show. The show has a total of 24 episodes and is being launched on July 20 on YouTube's Starrin channel. This channel is specifically for 6-18-year-old audience around the world. As for host Daria, you will absolutely love her! With her cute voice she speaks into the camera saying ‘chocolate mouse’ and ‘meringue,' making them sound even tastier. While Daria will mostly host the show, her mum will cook the various recipes. Take a look at the promo (in the tweet) to know how the mother-daughter duo make a fantastic team taking their culinary journey forward. Finally, something that parents and kids can enjoy and make together! Read: This 6-year-old Kochi boy probably cooks better than you!